Have you ever wanted to learn to play Mah Jongg? Now is your chance! 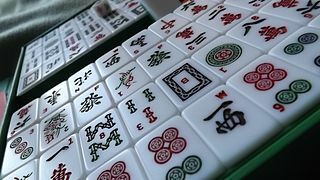 Drop-in to learn Mah Jongg w﻿ith instructor Merri Mastronardi. Mah Jongg Set provided. There will be a limited amount of 2019 Scorecards available.